Meredith McKinney is an award-winning translator of classical and modern Japanese literature, whose translations include Sei Shônagon’s eleventh-century classic The Pillow Book, and Kokoro and Kusamakura by the early modern novelist Natsume Sôseki. After living and teaching for around 20 years in Japan, she returned to Australia in 1998 and now lives near the small town of Braidwood, in south-eastern New South Wales. She is currently an honorary associate professor at the Japan Centre, Australian National University. 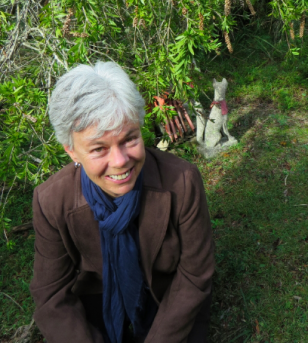 Meredith also controls the literary estates of her late mother, the poet and activist Judith Wright, and her father, philosopher and novelist J.P. McKinney. Please contact her for enquiries regarding either estate.